Midway has released another image from Mortal Kombat: Shaolin Monks (Xbox, PS2) on the Midway Boards. 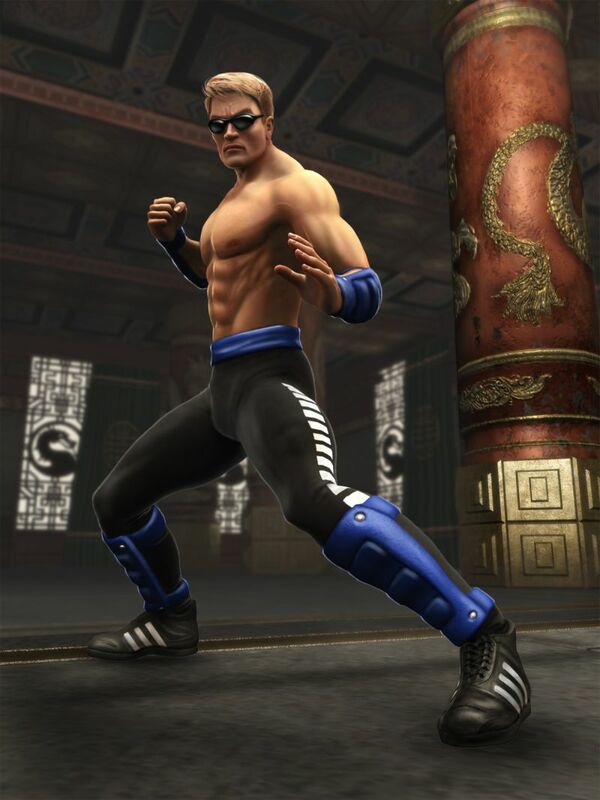 This time it is the Johnny Cage render. For more renders, screenshots, fatality videos and strategy guides, visit our Mortal Kombat: Shaolin Monks GameRealm.